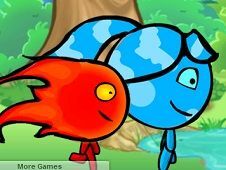 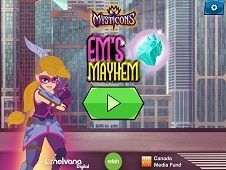 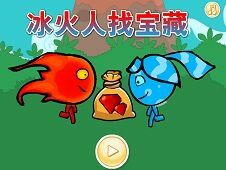 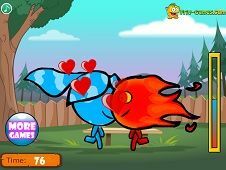 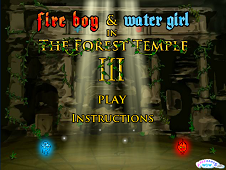 The second part of the super boy play with Fire and Water Girl II is present right now in the new game that you offer it for free in the new mission that we hope you will pass easily, with friends brothers or sisters managed to accumulate a score as high gathering and picking diamonds from all levels of difficulty in the new game. 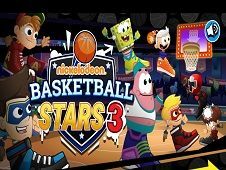 Give of your best to get among the best players. 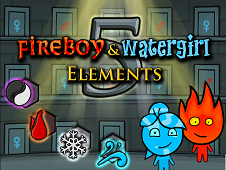 Pay us a like if you liked our fire boy and water girl. 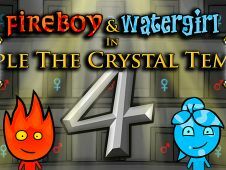 For each mechanism that takes him open for each diamond that takes him recover whether it is a boy or girl will be rewarded properly control and in this way you get atop the players. 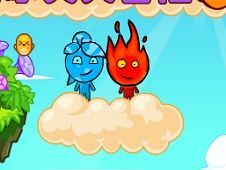 You will need to pay attention to instructions received because the only way you will know what to do to fulfill your duties. 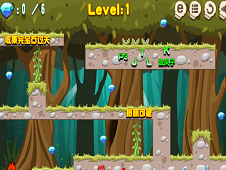 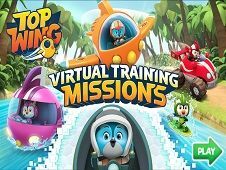 You will need to use the arrow keys and the keys w, a, s, d to move our heroes to arrive safely at the end of each level. 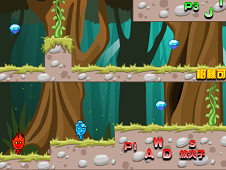 In this game it is important to collect diamonds as you can get in top of the best players. 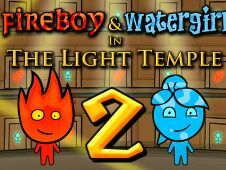 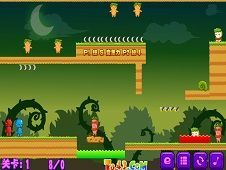 Fireboy and Watergirl in The Light Temple is a game that has been added on 10.04.2019 and we invite you to play right now because it was played 28102 times. 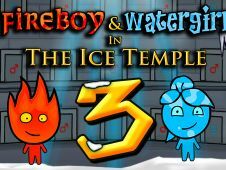 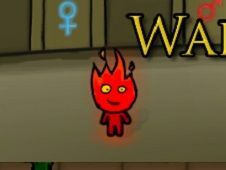 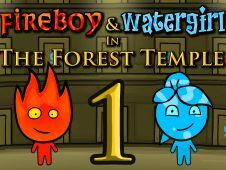 Fireboy and Watergirl in The Light Temple was added in Fireboy and Watergirl Games and seems to have 81% obtained at the vote from each member that have been played this game.